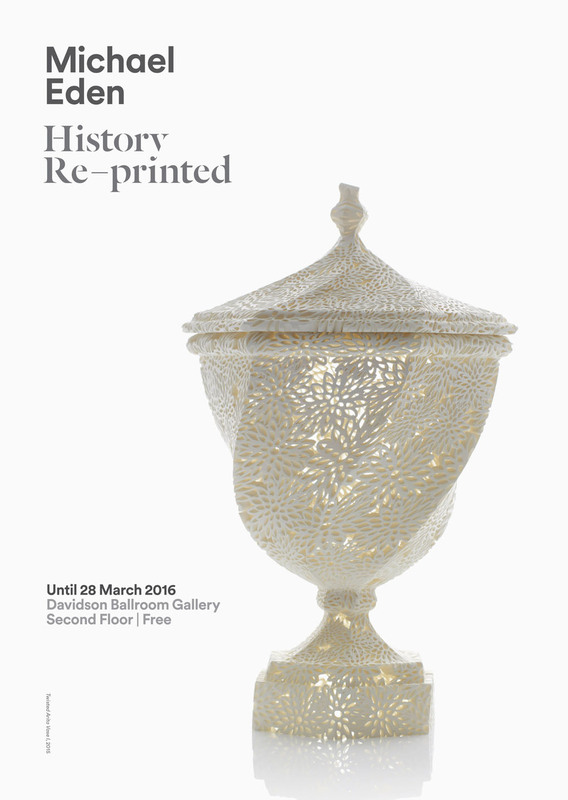 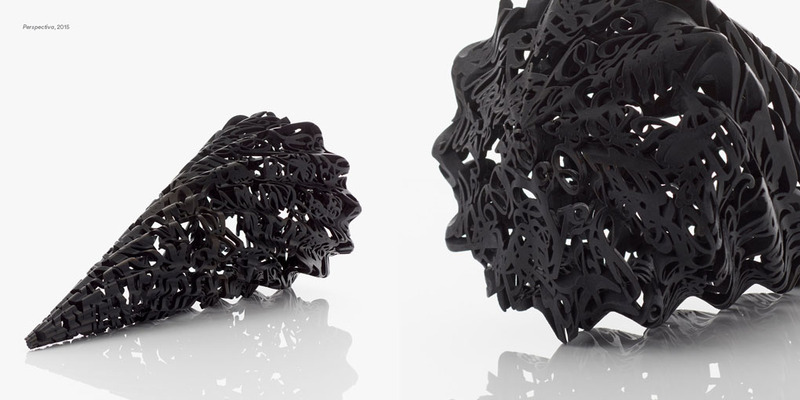 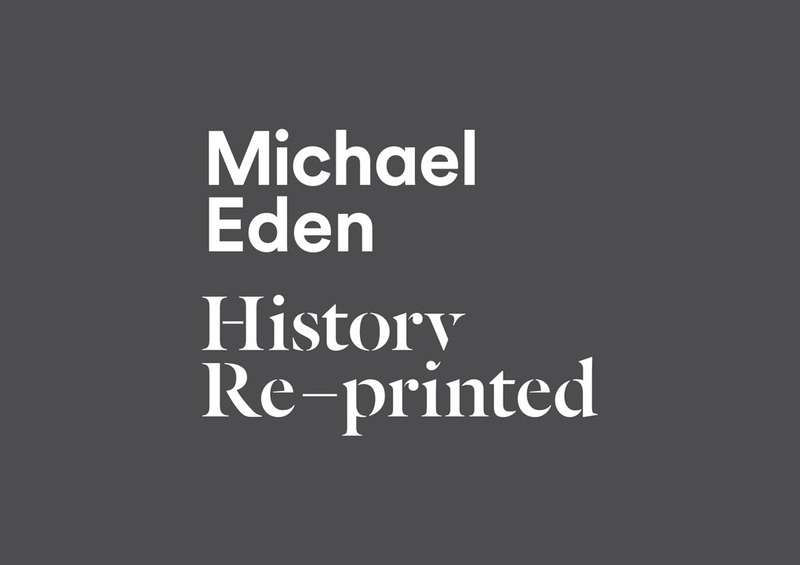 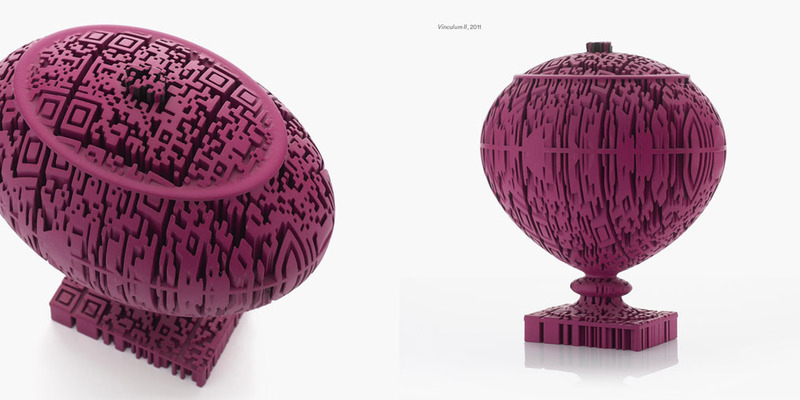 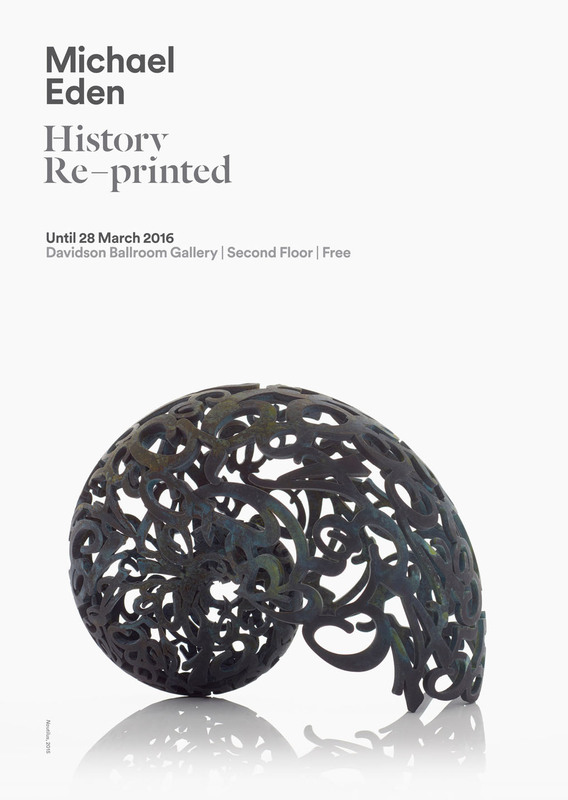 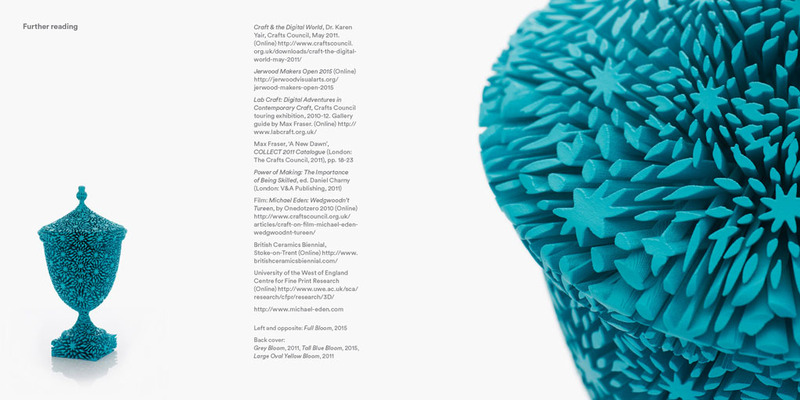 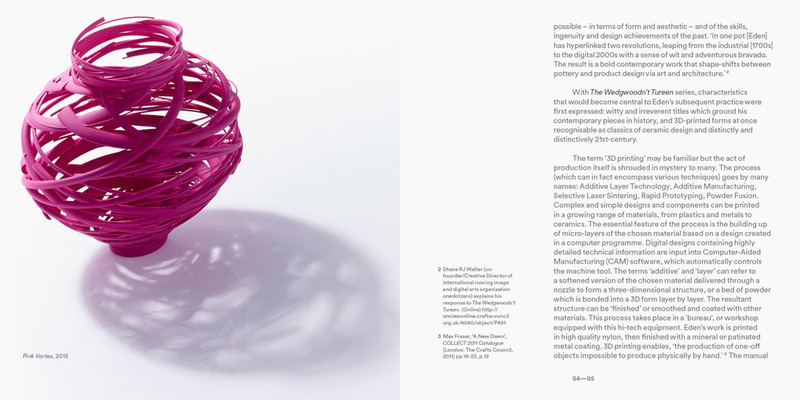 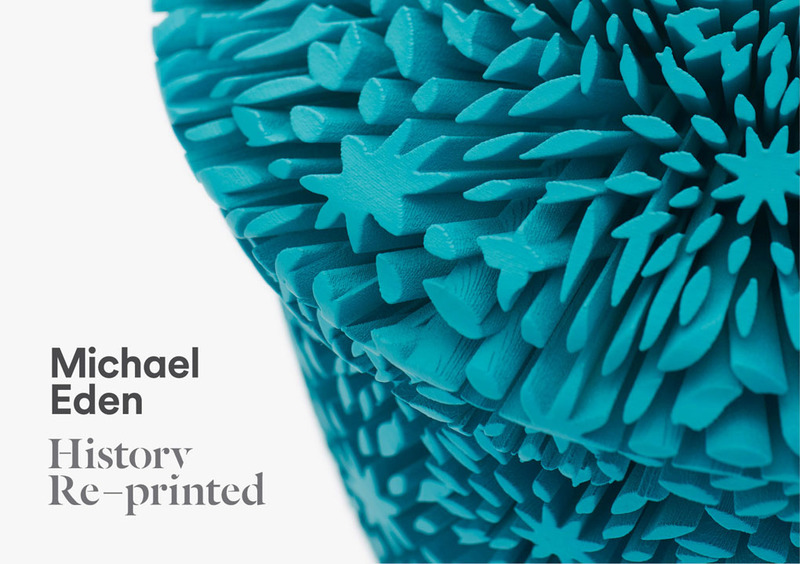 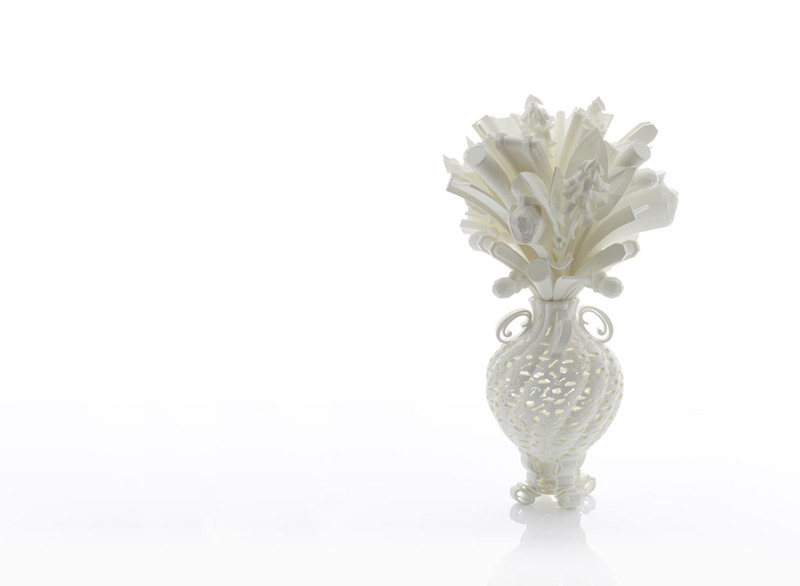 Michael Eden uses 3D printing technology to create objects inspired by historical themes. 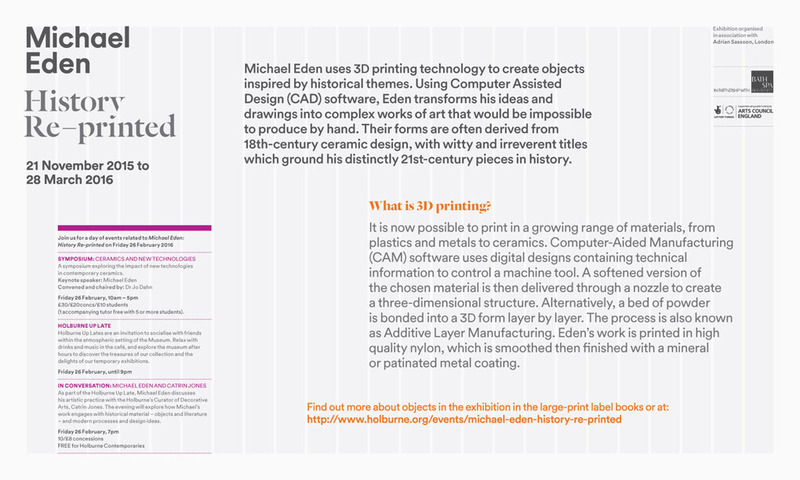 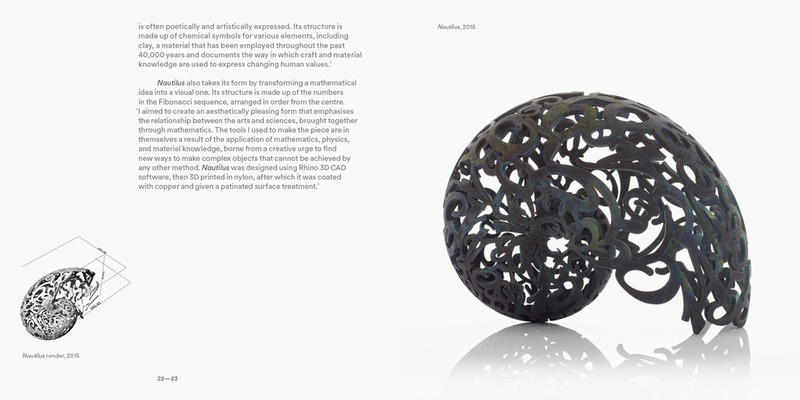 Using Computer Assisted Design (CAD) software, Eden transforms his ideas and drawings into complex works of art that would be impossible to produce by hand. 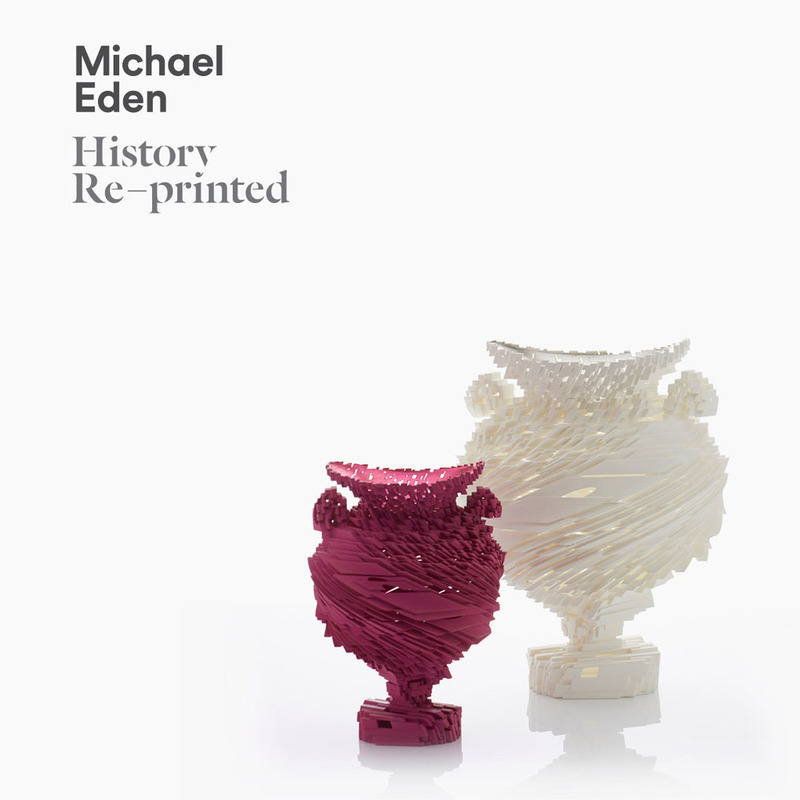 Their forms are often derived from 18th-century ceramic design, with witty and irreverent titles which ground his distinctly 21st-century pieces in history.